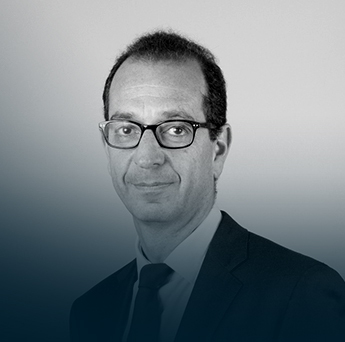 Bertrand Kleinmann is a Partner at CEPTON’s Paris office. Bertrand has an MSc. From Ecole Centrale Paris and a Ph.D. in Atomic Physics from Ecole Normal Supérieure. His career began as a visiting scientist at MIT (Massachusetts Institute of Technology) and research engineer at SAGEM, before joining Booz Allen Hamilton France in 1987 as a Strategy Consultant in the Acquisition Services Practice. He was a member of the founding team of A.T. Kearney in France 1992, and co-led the firm until EDS acquired it. He re-joined Booz Allen Hamilton in 2002 as Managing Director for France and was on the European Board before founding EDRAP, a Strategy and Finance boutique in 2008. He joined CEPTON at the end of 2009. Bertrand primarily works in Strategy Consulting and Transaction advisory in Infrastructure Services (Utilities, Telecom, Transportation, and Digital) and associated industries (Technology, Automotive, and Power). He has specific expertise pertaining to joint ventures combining industrial projects, economic balances, valuations, financing, human resource management, and governance modelling.